Still have that holiday fever? Let’s continue with all the festivities and merry-making at your favorite destinations! 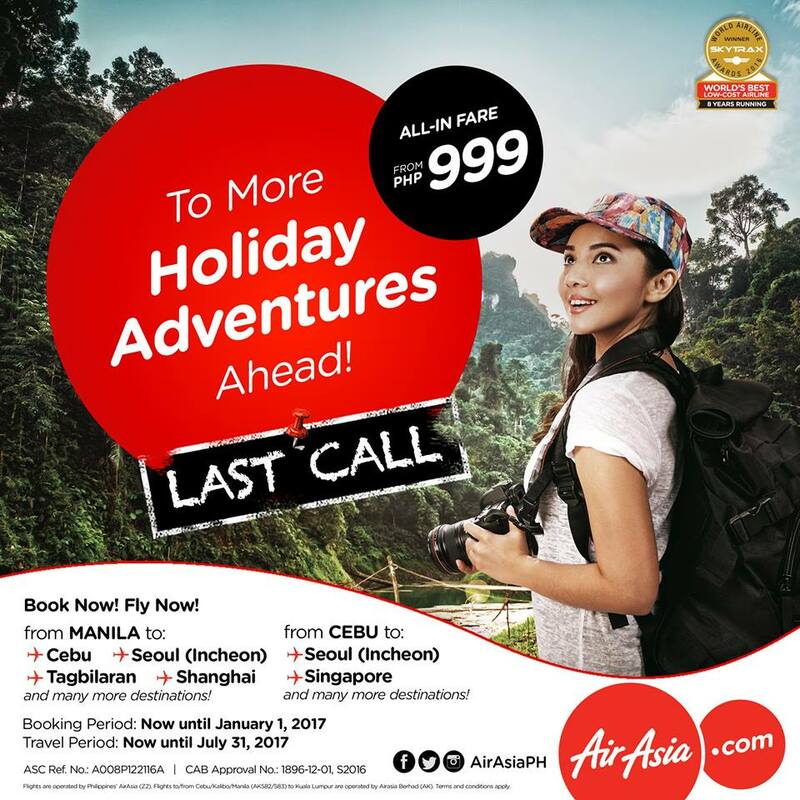 Come on and book our lowest fares at http://bit.ly/HolidayAdventuresSALE!